We believe culture should be learnt at its core. Music stimulates creativity and fasilitates a deeper understanding of the Brazilian society. Through long term collaboration with Camerata Laranjeiras we believe international companies based in Rio de Janeiro will build a stronger relationship with local employees and the local culture. Music is an extreme important part of the Brazilian soul, and our orchestra brings joy, talent and cultural understanding. In collaboration with international companies settled in Rio, we arrange meetings between the local Brazilians and ex-pat communities. Through music we meet at your working space or at a hand picked venue. Making music together og just listening to a fantastic concert with powerful stories told by the young musicians. Let´s build bridges together! One of Camerata Laranjeiras´ most important visions is that everyone should be exposed to great music. By playing concerts on the streets, at the metros, feiras and other outdoor spaces, Camerata Laranjeiras tributes to a warm atmosphere in Rio or wherever they do their shows. By doing school concerts, they take it further. A lot of children grow up without having ever seen a string instrument, and when Camerata Laranjeiras play they listen carefully. Camerata Laranjeiras has a wide repertoir, and they play Tchaikovskij, Bach, Villa Lobos and Grieg as well as Swedish House Mafia, Tom Jobim, and Baile Funk. The members of the orchestra also talks to the children about the importance of school, and (most important) how to always try your best. Do your work, step by step, and there will be no limit for what you can achieve, no matter where you come from. Camerata Laranjeiras is a highly appreciated collaborator among great artists, such as Sivert Høyem (NO), Marit Larsen (NO), Einar Stokke Fadnes (Jim Stärk, NO) and Daniel Kvammen (NO). They are also appreciated on recordings and TV-shows. Every year we arrange concerts together with the artists we like the most, and what happens when great musicians meet is pure magic. Camerata Laranjeiras now offers one-to-one string instrument lessons! Playing a string instrument takes a lot of effort to reach a reasonable level, but what is so fun is that during all the work and practising, you can have so much fun playing with others, no matter your own personal level! We have special arrangements that makes it possible for beginners to play together with the pro´s, and that symbiosis makes memories for life! 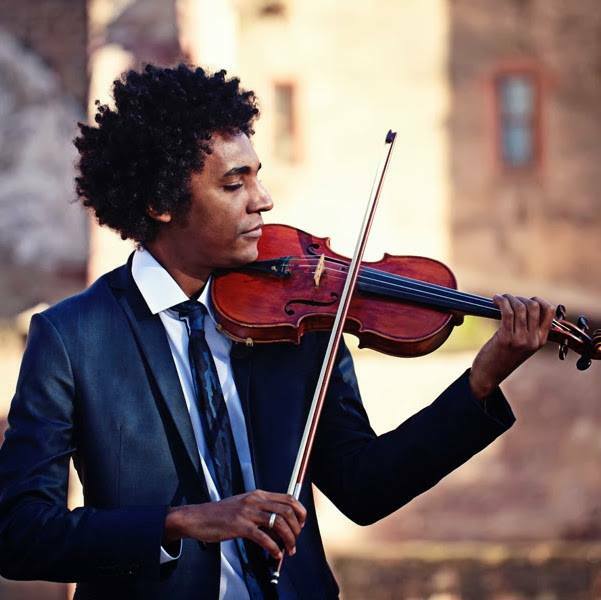 When learning to play by members of Camerata Laranjeiras, you will have private lessons once a week, regularly ensemble lessons, and finally all students will once a year get the opportunity to play with Camerata Laranjeiras on a great scene. Camerata Laranjeras also has professional teachers on an international level that offers Master Classes both in Rio and on Skype from Norway/ Germany. Camerata Laranjeiras has been an important part of Rio´s cultural scene the last years. They try to meet people where they are, and are often seen at the metro, feiras (markets/ bazaar) beaches, as well as on tv-shows, theatres, churches, schools and as a part of bigger events like Rock in Rio etc. 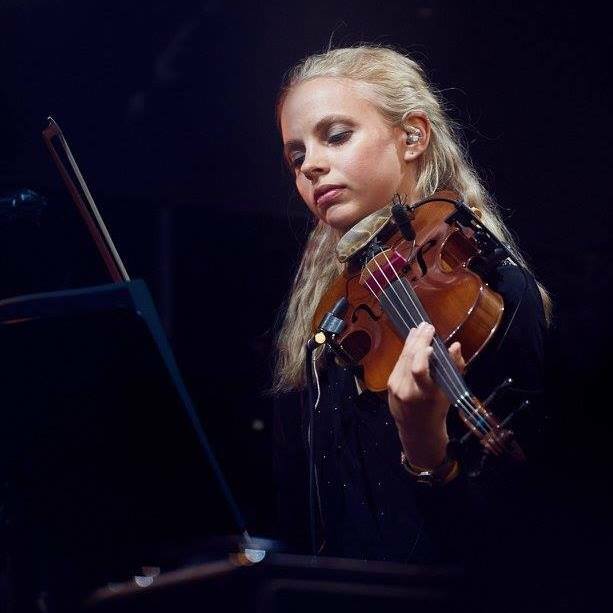 The young musicians has in short time acheived an impressive level, and has a very special way of performing both classical and popular music. Their contagious enthusiasm makes their performances an experience you will never forget. It has become an important institution both for the musicians and for the audience. More than 100 children and youth from different social areas in Rio de Janeiro has been a part of this program, and our goal is, besides musical and interpersonal education, to tear down social barriers and create integration. Since the funding of Camerata Laranjeiras in 2013, we have been playing approximately 500 concerts, and in totally different venues. From the National Theatre in Oslo, to the metro, at feiras, schools, churches and in prisons. 100 kids from age 6-28 has been in our program, and still counting. We want to bring this opportunity available to many more! Education is the key to understanding and tolerance. More than half of Brazilian students end op dropping out of higher education. We believe the interaction, hard work and of course fun in Camerata Laranjeiras motivates and makes people belive in their abilities. 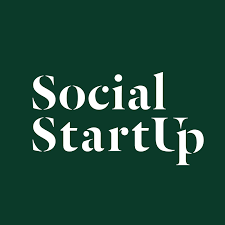 We are proud to be selected as 1 out of 10 Social Entrepreneurs to be part of Social Start Up - an Norwegian accelerator program for Social StartUps funded by Ferd. The program also includes services from Deloitte, SopraSteria and Innovation Norway. Camerata Laranjeiras was founded in 2013 by Karolin Rosalie Broosch, Tiago Cosmo and Kaja Fjellberg Pettersen based in Rio de Janeiro, Brazil and in Oslo, Norway. Karolin and Tiago are managing the orchestras on a daily basis from Rio. Kaja and her companions in Oslo Strings, Isa, Ragnhild and Lise are developing the social entrepreneur from Norway. 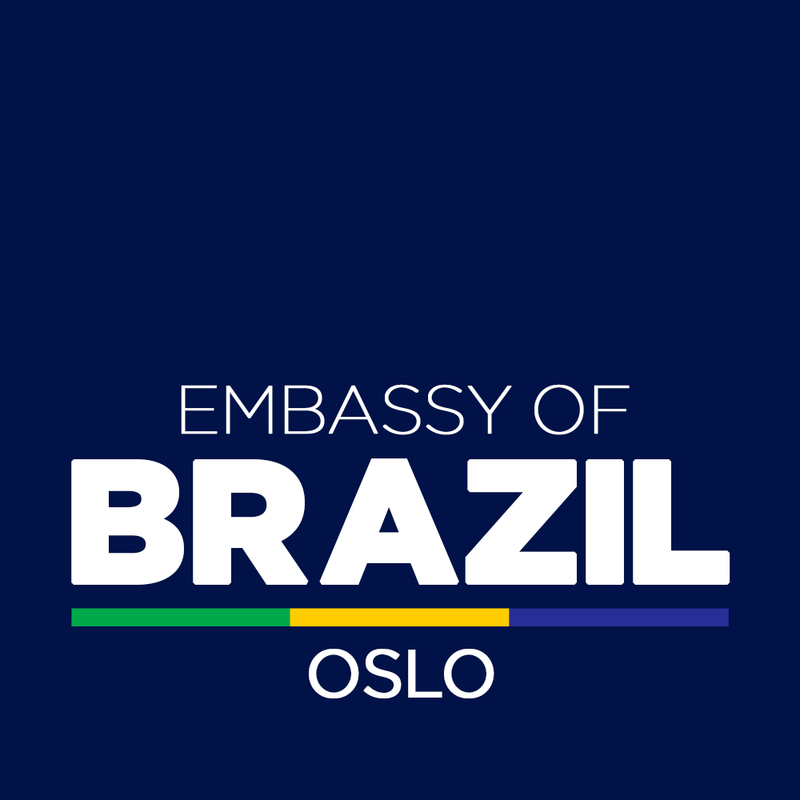 The Orchestra frequently tour both Brazil and Norway together with well known artists suchj as Marit Larsen, Daniel Kvammen, Jan Eggum, Sivert Høyem and Einar Fadnes.